In response to the ongoing critical issue on use of plastic and its impact on our environment, Topher Limited has banned the plastic bottles and it is a part of the company policy now. 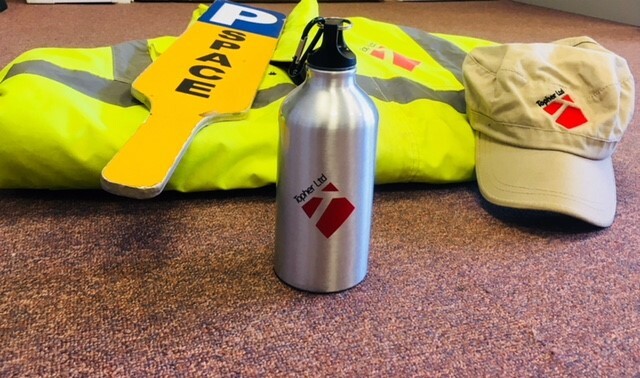 To encourage the member of staff to be a part of this policy, Topher Limited will supply reusable aluminium bottle to all the member of staff. Topher believes that it is crucial to incentivise member of staff to put this policy into practice by providing them with the reusable bottles instead of just asking them to use one. According to a report by Independent, it is estimated that 8.3 billion tonnes of plastic have been produced since the 1950s, with research indicating that without urgent action to cut demand this is likely to be 34 billion tonnes by 2050. In the UK alone, during its recent Great British Beach Clean Up, the Marine Conservation Society found 718 pieces of litter for every 100 metre stretch of beach surveyed, and of this, rubbish from food and drink made up at least one fifth. Chris Haywood, Managing Director, expresses his concern on the immense impact that the use of plastic bottles has on our environment and firmly states that “Topher Limited will keep looking at ways in which our business will work towards making our community and environment better”.